Robbins List - New Haven Events, Fundraisers & Deals - MIRACLE Comes to New Haven! A kitschy themed cocktail pop-up! MIRACLE Comes to New Haven! A kitschy themed cocktail pop-up! 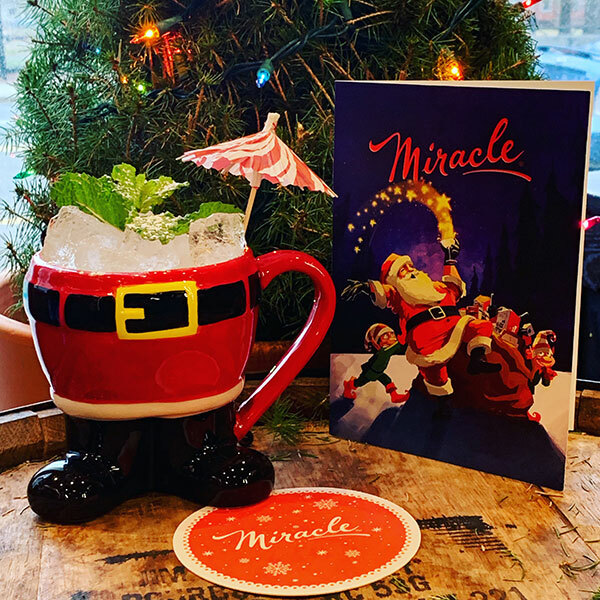 A 33 day kitschy Christmas themed cocktail pop up. 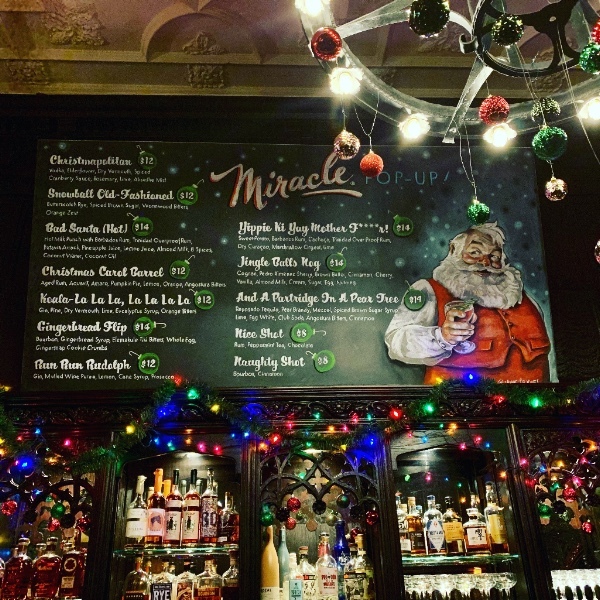 Expect over the top Christmas décor, specialty cocktails and a lot of cheer. 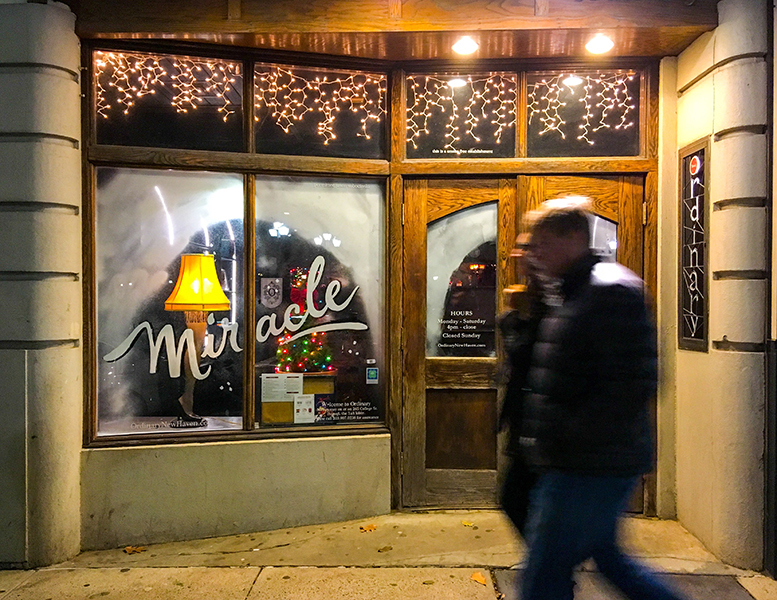 Miracle is world wide Christmas themed pop up that ordinary is proud to be a part of. More about that here.